Our upload button currently supports your .pdf, .jpg, .png, and .svg files. If your logo file is in .eps, .ai, or any other vector file type, be sure to send it to us. 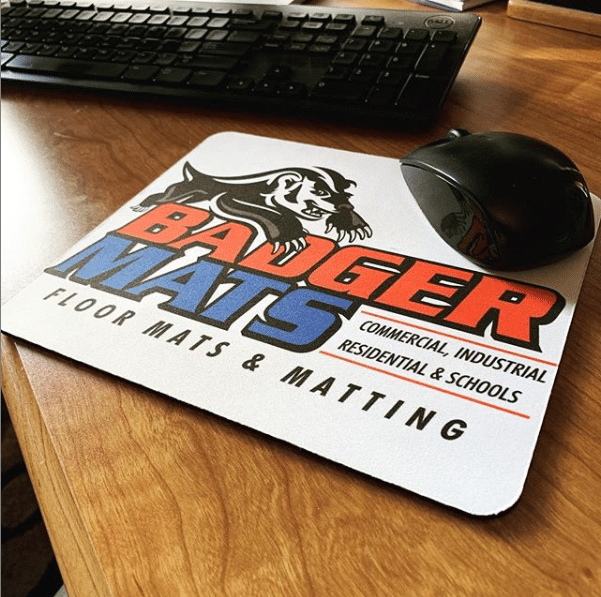 Simply email us and attach your logo file (info@badgermats.com).